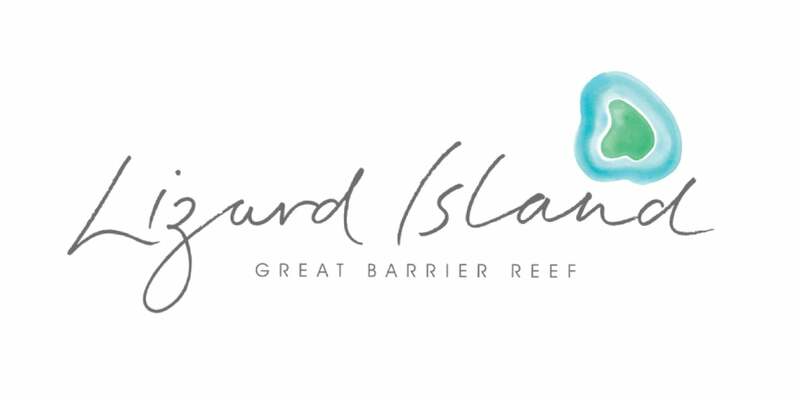 THE LIZARD ISLAND BRAND IDENTITY WAS A MELBOURNE ADVERTISING AND DESIGN AWARDS FINALIST. Delaware North is a global hospitality company employing over 55,000 people worldwide with over $2.6 billion in annual revenues. 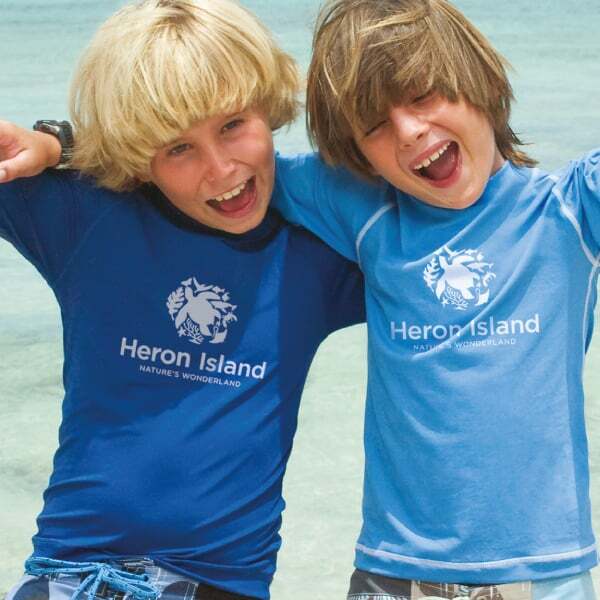 After buying premium luxury resorts, Heron Island and Lizard Island in 2009, Delaware North implemented a strategy to revitalise and reposition its portfolio of brands. 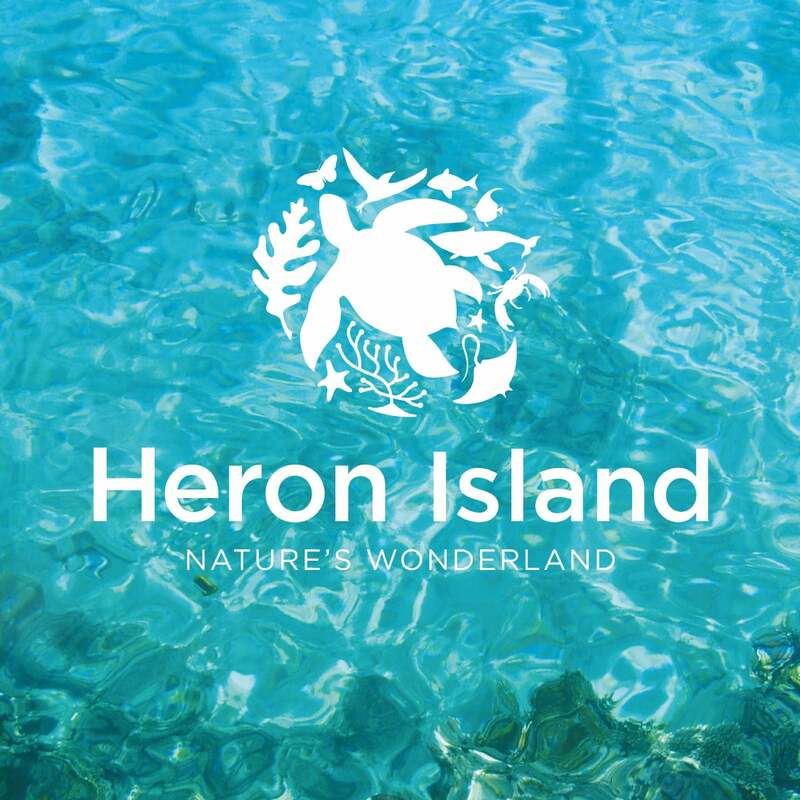 The Heron and Lizard Island brands had become tired and dated and were struggling to compete with other leading Australian resorts. 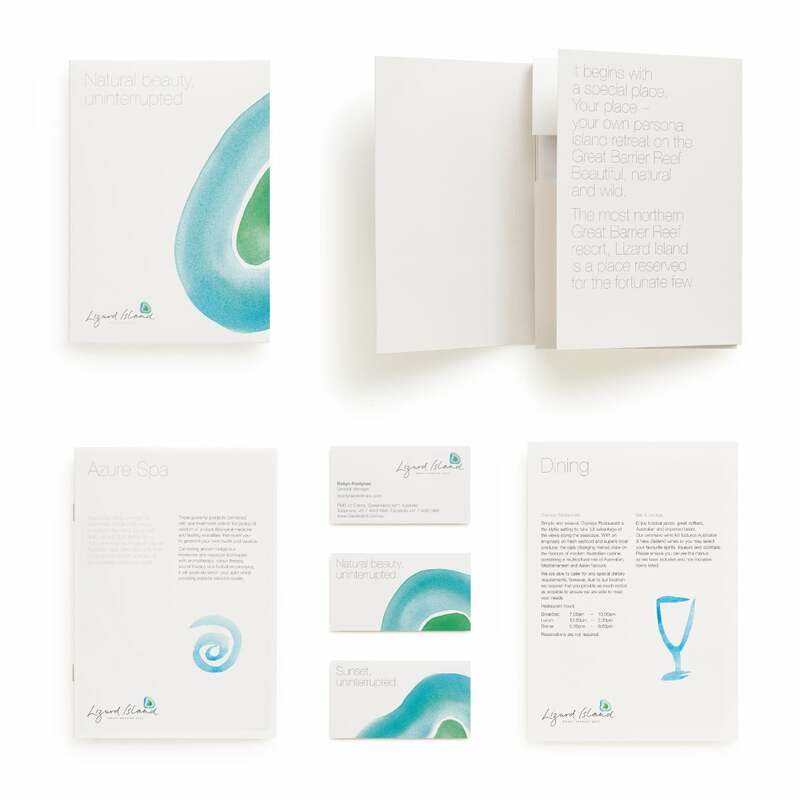 Davidson were briefed to develop aspirational brand identities to reflect their unique experiences. 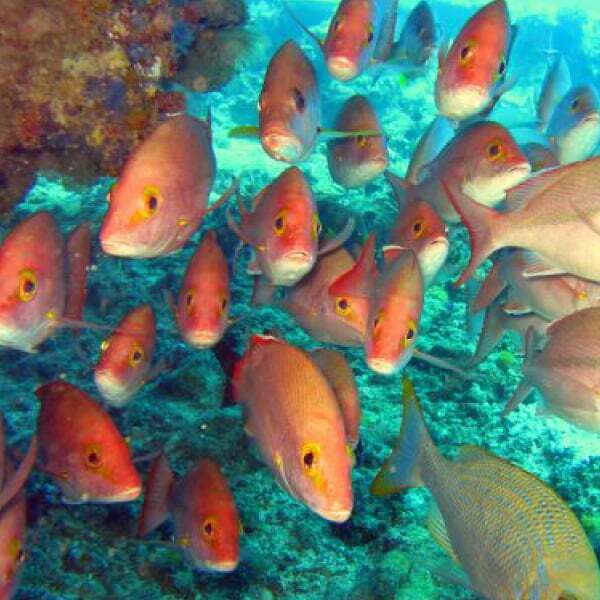 Heron Island is known for the vast range of wildlife that families can explore and interact with. 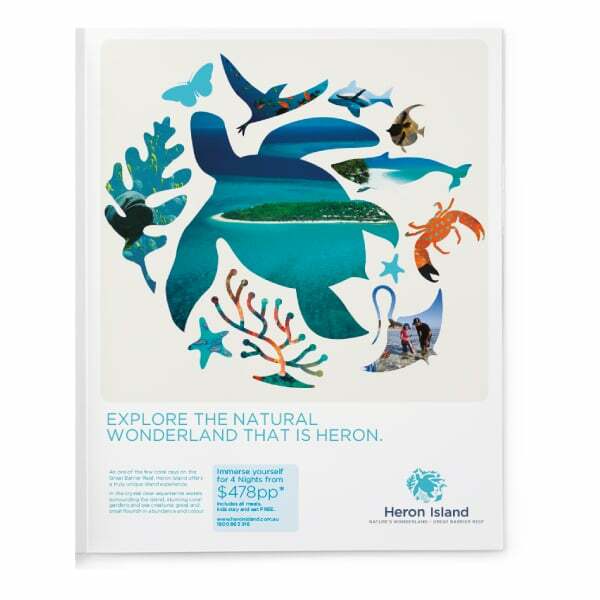 We developed the brand essence ‘nature’s wonderland’ and then created a brand symbol that describes the wildlife present on the land and in the surrounding ocean. 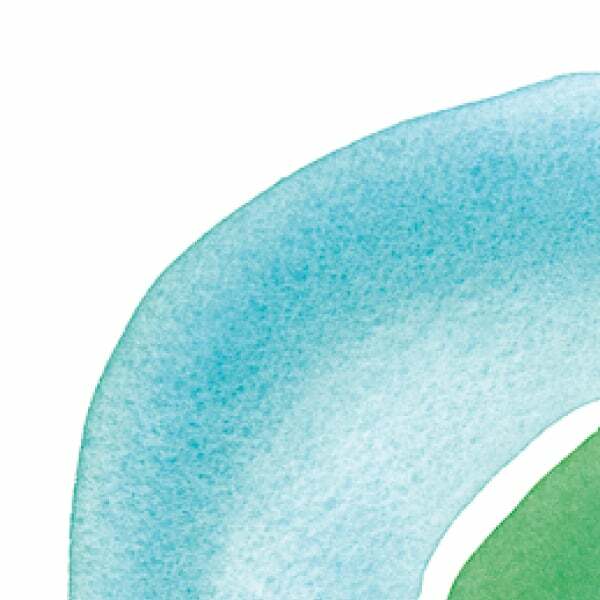 The circular form of the symbol recalls a swirling vortex of circling fish and reflects the personality of the brand – vibrant, natural and active. 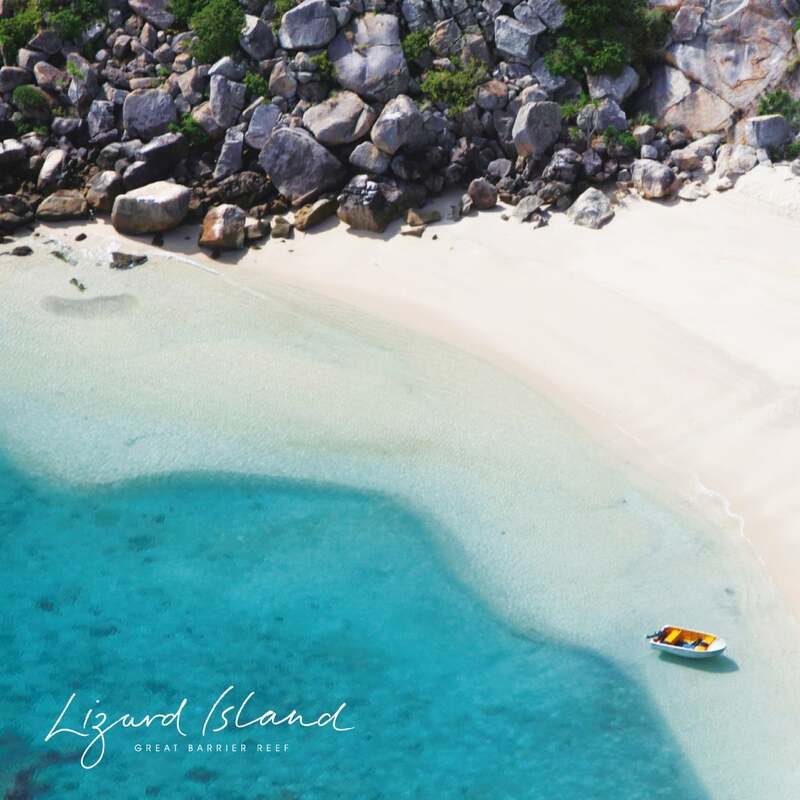 Inspired by aerial photographs of the island, we created a brand symbol with watercolour paint, capturing the unspoiled natural beauty of Lizard Island. A bespoke hand script wordmark exudes a sense of relaxation and style.